In this map you find a hut in the swamps, but is it wise to enter it? 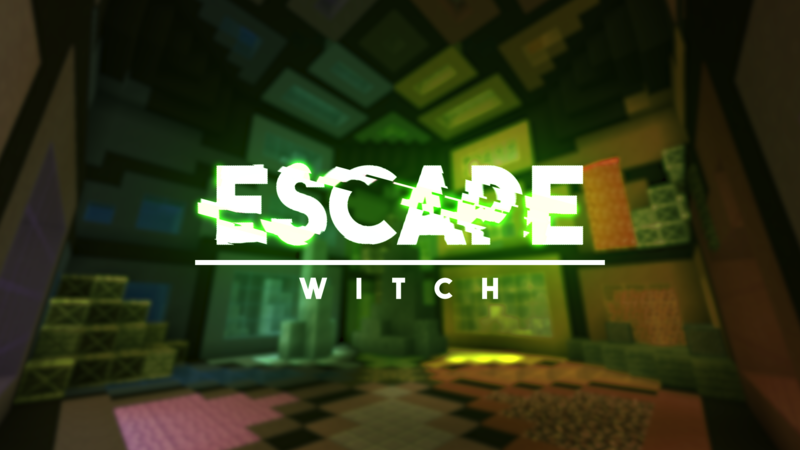 Solve puzzles in the Swamps and several sort of 'dimensions' of the witch! Each area has it's own design and different puzzles! In this map you need to solve a variety of magic themed puzzles to escape. This includes finding the ingredients for a potion, working together with your partner or working with music discs! One of the rooms within the witch hut allows you to transfer into other mobs. 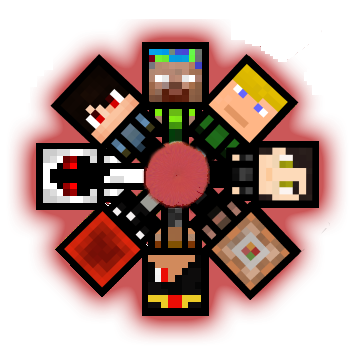 Blow up walls as a creeper, or fly around as a bat! But, be careful, when you're a tiny mob, the world around you will seem much bigger!